The York 80" spinlock beefy bar has a chromium plated, solid steel construction and is supplied with spinlock collars for quick plate changes and added security. 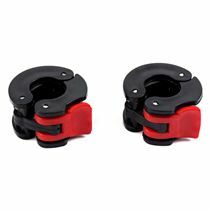 It has the diameter of 1" on the ends and as such is compatible with standard weight plates. 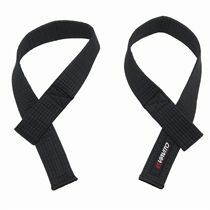 Save 50% on the Viavito Weight Lifting Wrist Straps - Pair when purchasing this product! Save 25% on the Viavito Protective Barbell Pad when purchasing this product! for submitting product information about York 80" Spinlock Beefy Bar We aim to answer all questions within 2-3 days. for submitting product information about York 80" Spinlock Beefy Bar . We aim to answer all questions within 2-3 days. If you provided your name and email address, we will email you as soon as the answer is published. It's just under 133cm between the inner edges of the fixed collars. 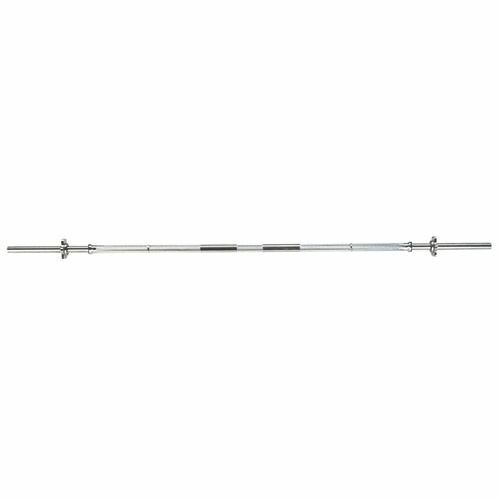 York 80 Bar is very good value for money and helps step up your home gym to a longer heavier bar without needing to buy new Olympic weights. good quality good value. delivered in two days, bar perfect for squat rack. 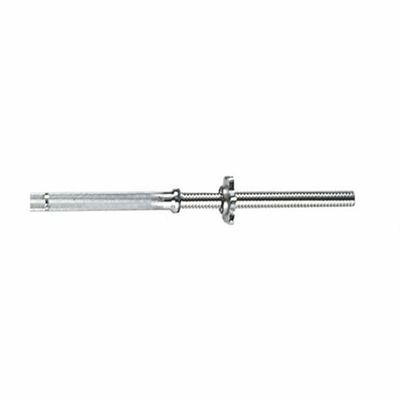 for submitting product review about York 80" Spinlock Beefy Bar .